We all know Prime Day 2016 is Tuesday, July 12th… However, the question remains… what exact time does it start? Question: What time does Prime Day start? All times for the USA. 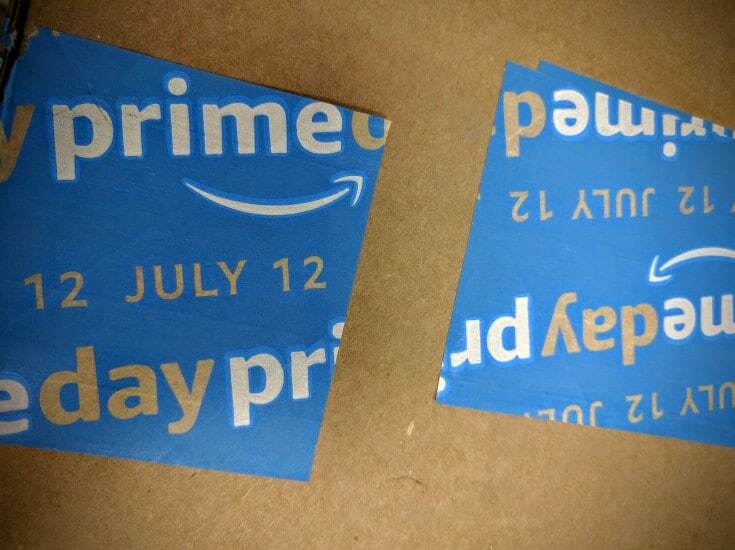 TIP: don’t miss the Prime Day Deals.